*Data is as of September 30, 2018, with the exception of service centers, which is shown with the latest data available. 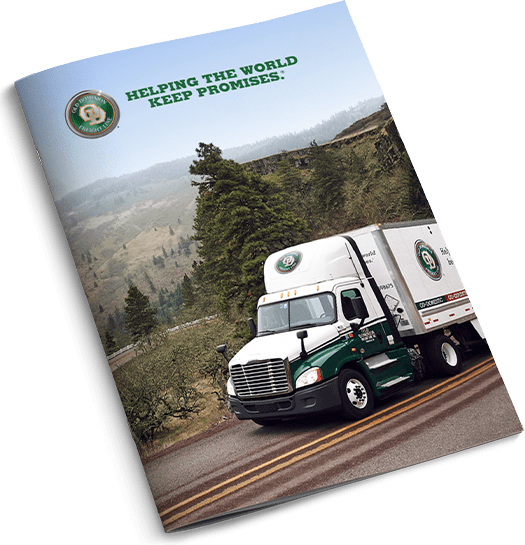 Old Dominion Freight Line, Inc. is a leading, less-than-truckload ("LTL"), union-free motor carrier providing regional, inter-regional and national LTL services through a single integrated organization. Our service offerings, which include expedited transportation, are provided through a network of 235 service centers located throughout the continental United States. Through strategic alliances, the Company also provides LTL services throughout North America. In addition to its core LTL services, the Company offers a range of value-added services including container drayage, truckload brokerage and supply chain consulting. People keep promises, and that's what everyone who works at Old Dominion does. The values that drove our founders decades ago still inspire us today.